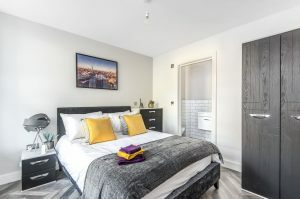 London Heights is a secure gated development of 12 one bedroom apartments positioned to take advantage of all that Camberley has to offer. 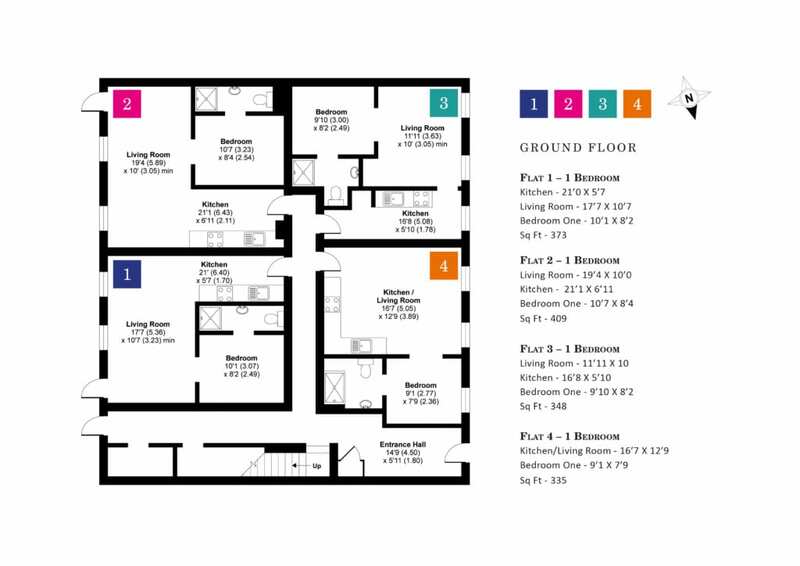 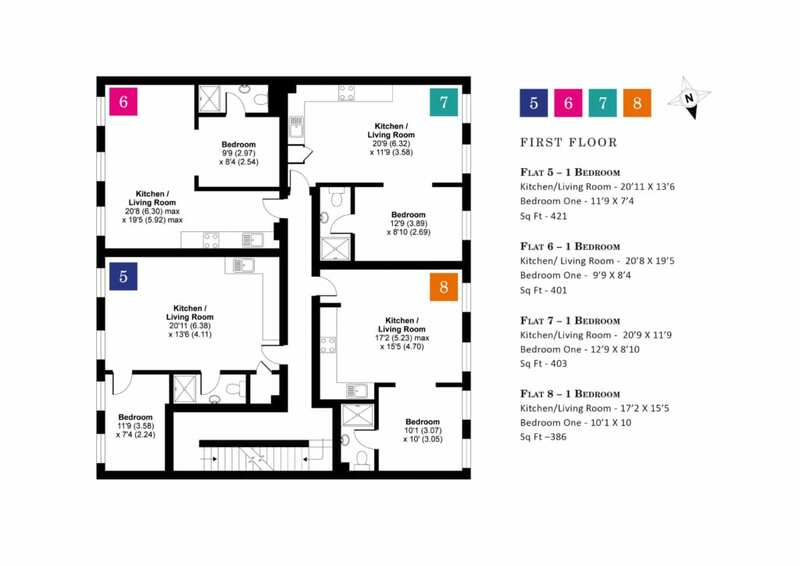 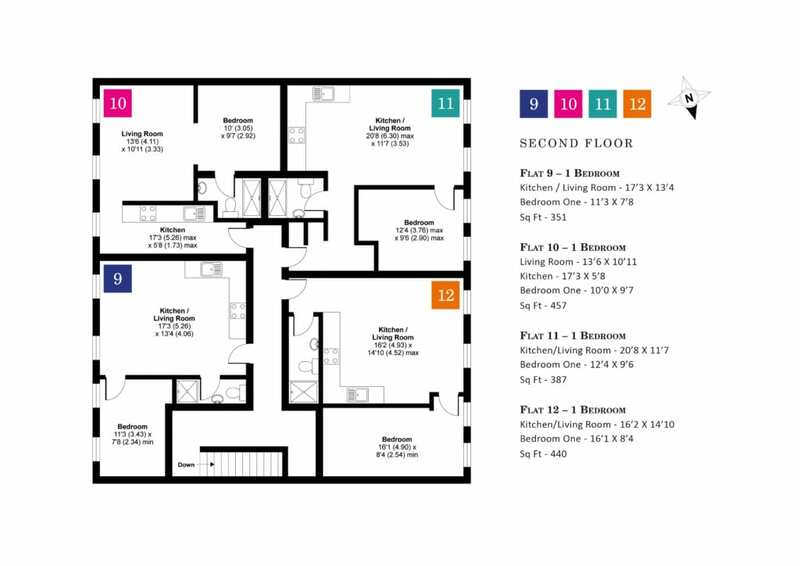 Each apartment has been designed to the highest specification for modern living. 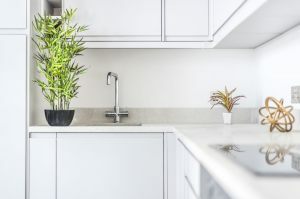 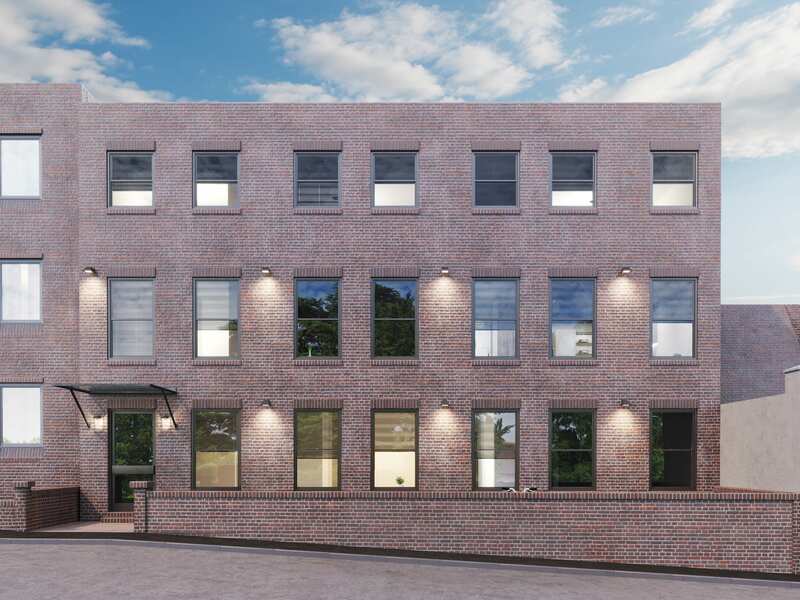 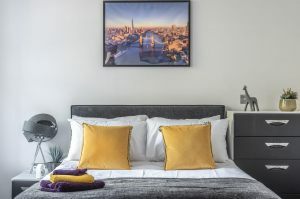 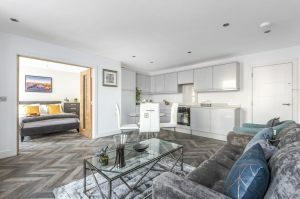 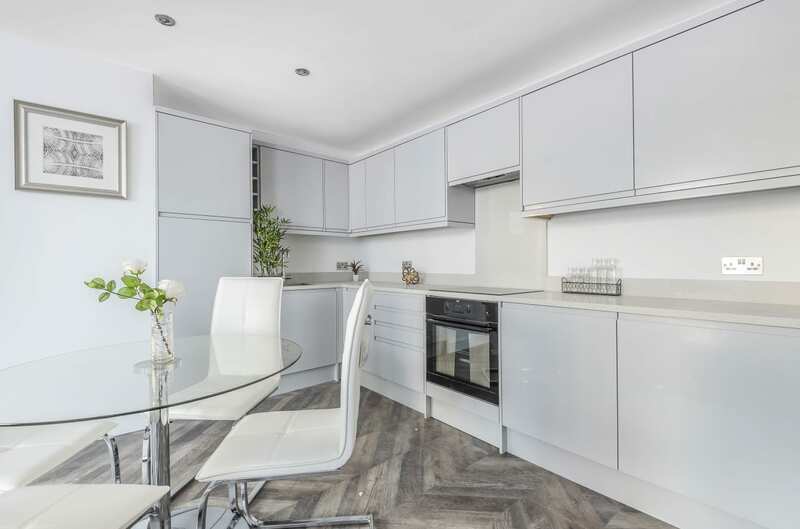 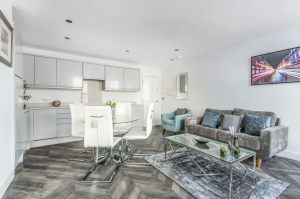 Built by a highly regarded local property developer, each apartment has been carefully planned out, utilising only the highest quality materials and latest technologies to ensure your new home is truly stunning. 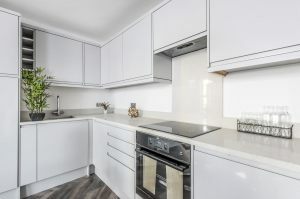 This is evident as soon as you walk through the door. 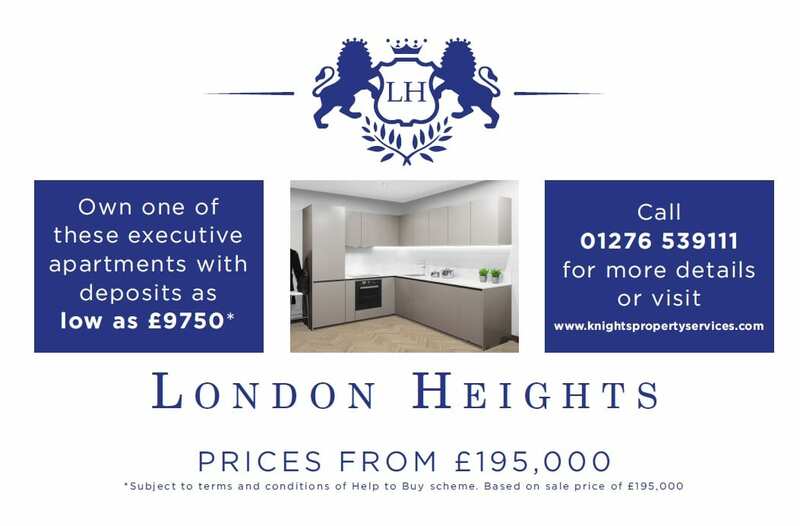 London Heights is ready for immediate occupation, so make sure to call us today on 01276 539111 and book your appointment to have a look around your new home! 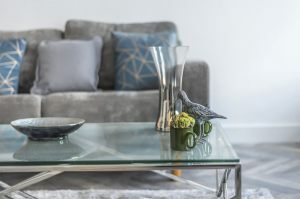 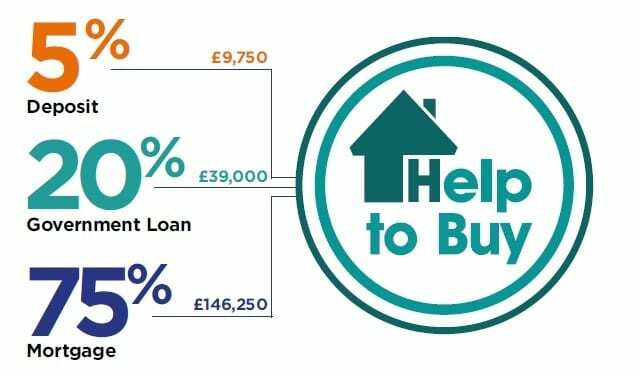 Knights New Homes works with a number of developers across Surrey, Berkshire and Hampshire to bring you a range of sought-after developments, many of which are available through Help to Buy.